People wishing to pay their respects to late politician and economist Dr Morgan Job can do so from tomorrow at the Orientation Centre, Royal Botanic Gardens, Port-of-Spain. In a statement yesterday, Brent Zephyrine, senior corporate communications officer, Ministry of Agriculture, Land and Fisheries, said a condolence book will be open to the public, tomorrow, and continuing until Wednesday, between the hours of 8 am and 4pm. He said the book will then be handed over to one of Job’s daughters, Dzifa, before his funeral service, which is scheduled to take place on Friday at the Holy Trinity Cathedral, Port-of-Spain. Job, 76, a former Tobago Affairs Minister and Minister in the Ministry of Finance under the UNC administration, died at the Port of Spain General Hospital on May 5, weeks after being diagnosed with late-stage pancreatic cancer. 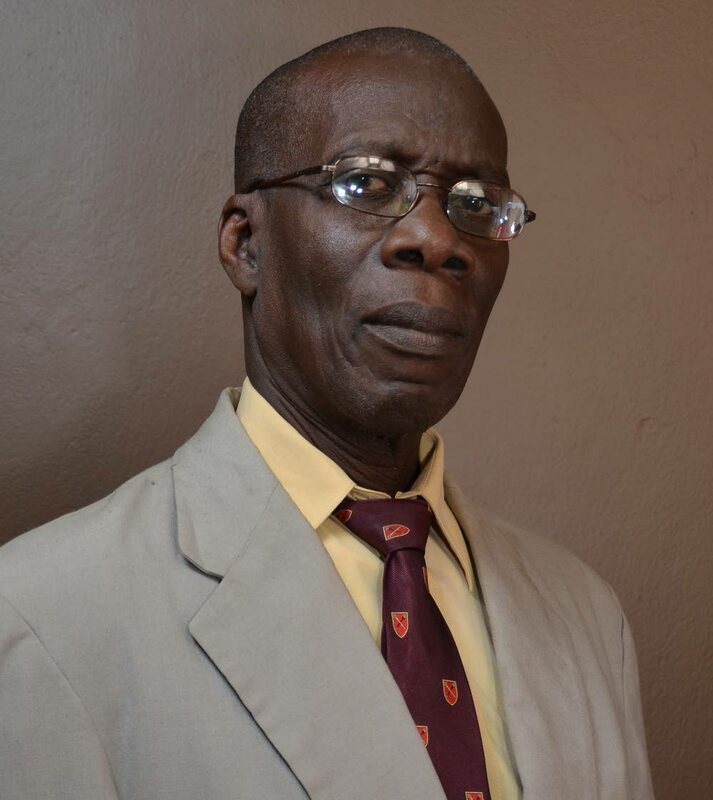 Job, who was born in Belle Garden, Tobago, worked with the ministry in the early stages of his academic career where he served in its Agricultural Planning Division — in a senior capacity — prior to assuming the post of Economic Advisor to the then National Alliance for Reconstruction (NAR) Government in 1986. Zephryine said as a mark of respect, the ministry had opened a condolence book for both staff and members of the public to pay tribute to Job. He said the condolence book, which was formally opened for signing at the ministry’s corporate headquarters, Chaguanas, on May 8, was met with such overwhelming feedback that a decision was taken to have it moved to a more public space — the Royal Botanic Gardens’ Orientation Centre. Reply to "Condolence book for Dr Job"